Radio amateur Andy Filo KJ6ZGI has been announced as winner of the ISS Design Competition organised by component distributor Mouser. Tech Crunch reports nearly 250 ideas were submitted, everything from tools to toys to scientific instruments. The proposals were vetted and submitted for judgment by tech-savvy astronaut and former ISS resident Col. Chris Hadfield VA3OOG, and Grant Imahara, of Mythbusters fame. Andy’s winning entry was for a 3D printed “mothership” to launch Femosats into space. 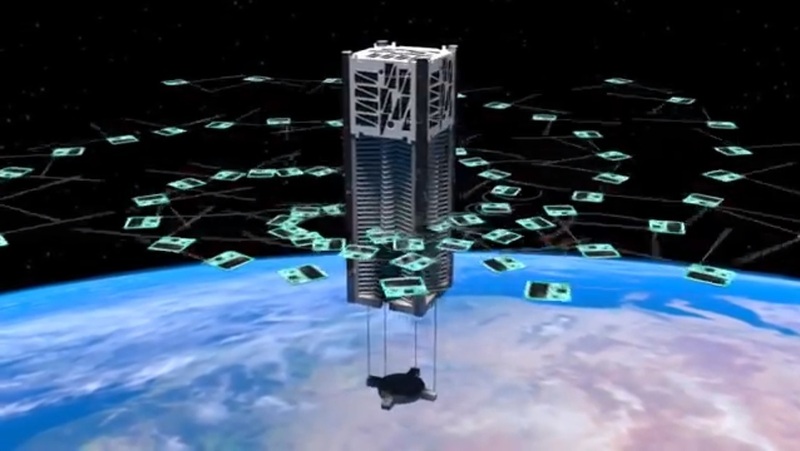 Femtosats are 30mm square and 4mm thick self contained satellites that extend the Internet of Things to Space.